SIXTY YEARS . . . .
separate these two photographs taken at Walkden Yard, Lanes. 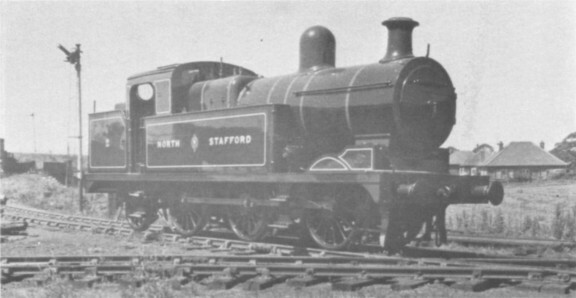 2 NORTH STAFFORD (built at Stoke in 1923) poses in July 1960 without visible crew, but SULTAN (Sharp Stewart 2490 of 1873) has a full complement of traditional Victorian "gaffers". 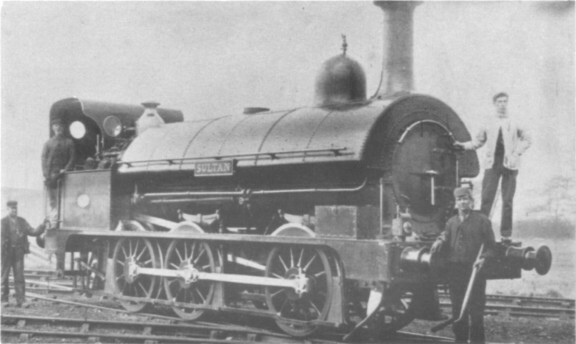 The latter photograph is from the collection of Cyril Golding.